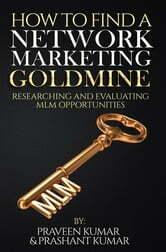 Network marketing is one the most exciting ways to start a new business and create residual income working from home. It costs almost nothing to start, allows for flexible hours, and paves the way for financial independence. Yet so many people fail in this industry simply because they join a business opportunity for all the wrong reasons. You are approached by an excited friend or family member who themselves have not properly evaluated the company. You attend a slick presentation full of hype and pressurized into join or will miss out on a position in the matrix/ compensation plan. Sounds familiar? This is the wrong way and you are doomed to fail. To succeed in this industry, you must evaluate and research an opportunity thoroughly before you invest your time, effort and money. You don't have to rush to join a company which on the surface seems good but underneath all the hype is selling an out-dated product and making a loss which will eventually be passed down to you. A bit of effort upfront in properly evaluating a company will improve the chances of your success a hundred-fold. 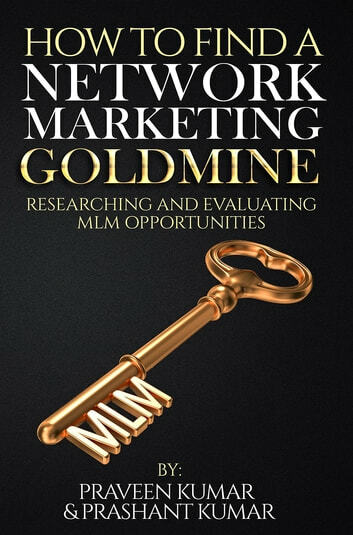 You will be joining a business opportunity with your eyes open through proper analysis.